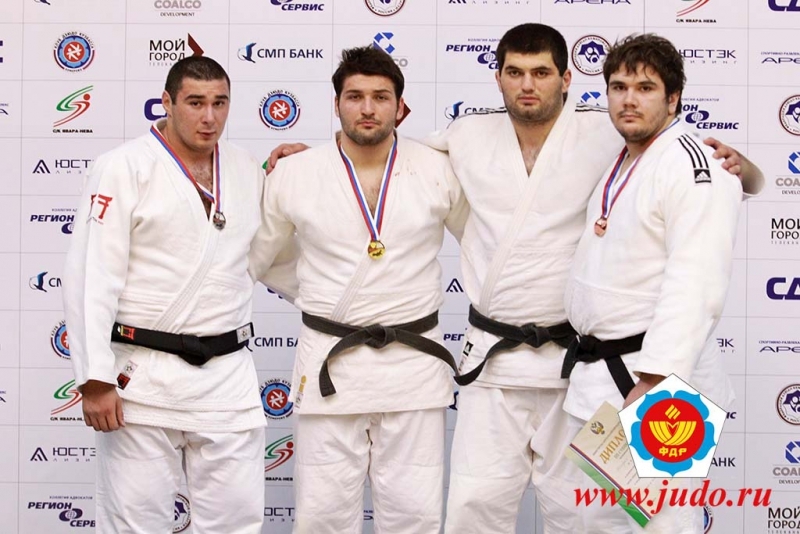 Russian judoka Soslan Dzhanaev won the European U23 Championships in 2009 in Antalya +100kg. Was Russian Junior Champion in 2005 and U23 champion in 2007 and 2009. 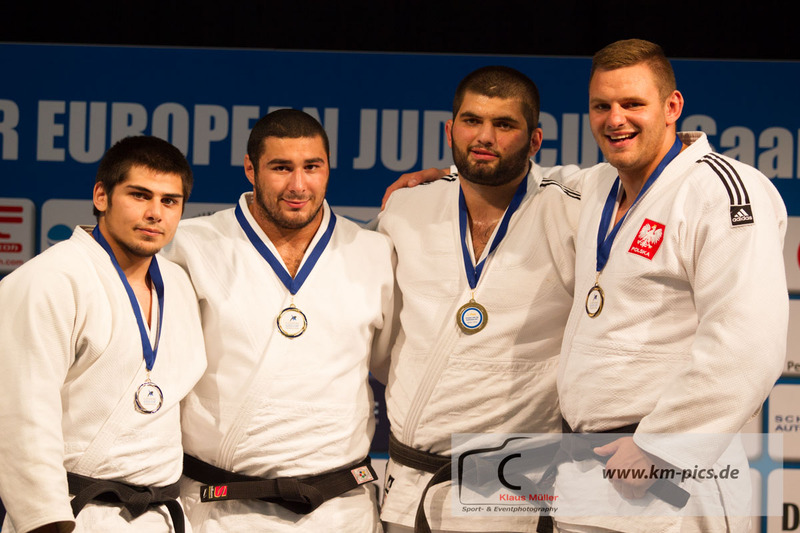 He took a bronze medal at the European Cup in Saarbrücken in 2017.